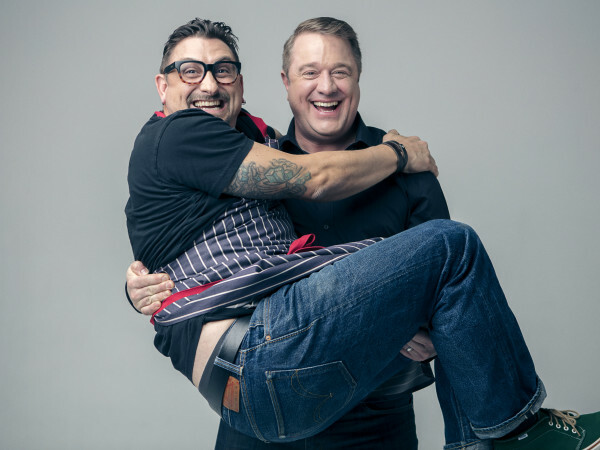 A veteran restaurateur and a blogger-turned-chef have joined forces to bring a new restaurant to Houston. 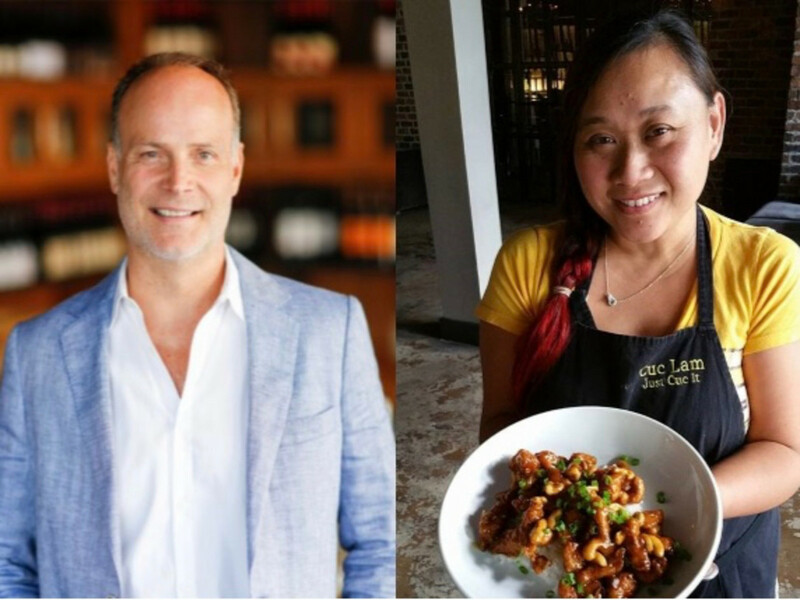 Lasco Enterprises owner Jerry Lasco and former Houston Press food critic Cuc Lam are teaming up to launch Sing — or, as a press release touts in all-caps, SING — a "fresh-casual" concept inspired by the cuisine of Singapore. 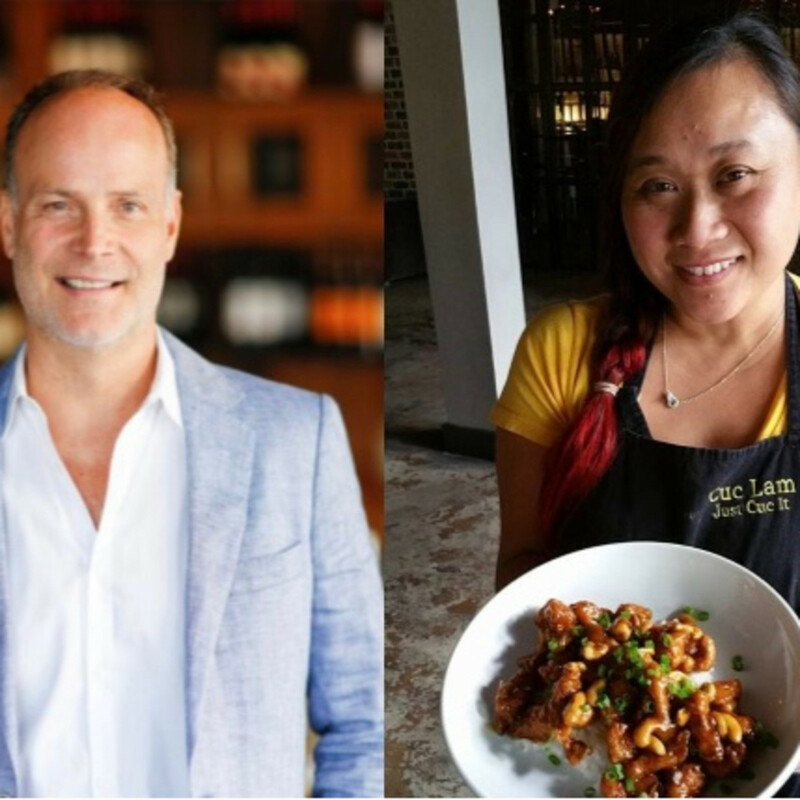 Lam will serve as the operating partner and concept chef for Sing, which gives her a primary role in both creating the menu and overseeing the restaurant's operations. 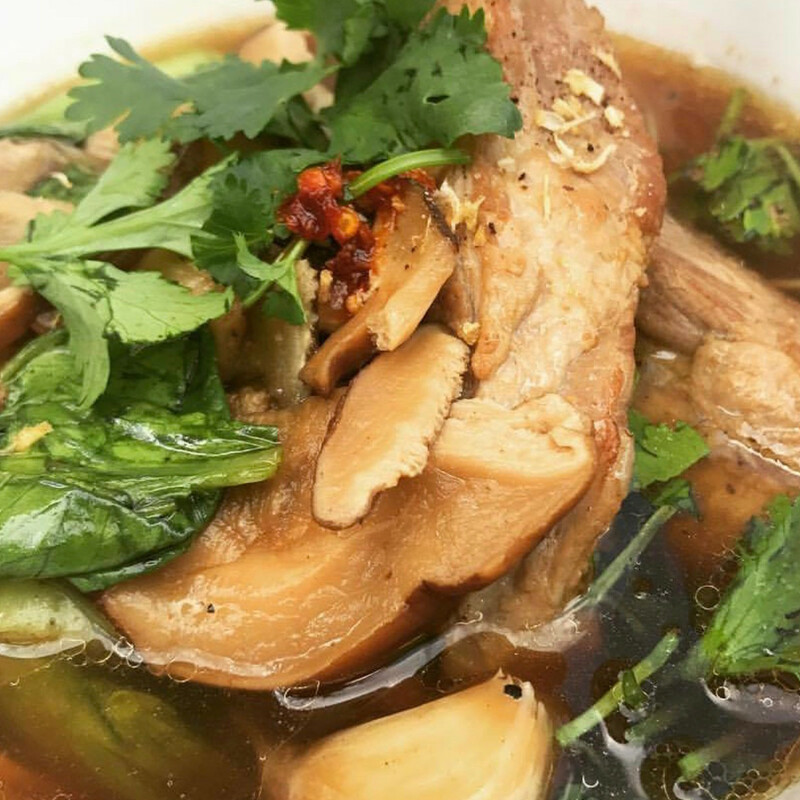 Although she's primarily known for her work as a writer, Lam has gained a following for her cooking courtesy of a series of pop-up events, including a month-long stint at downtown bar Henke & Pillot during Houston Restaurant Weeks in 2016. 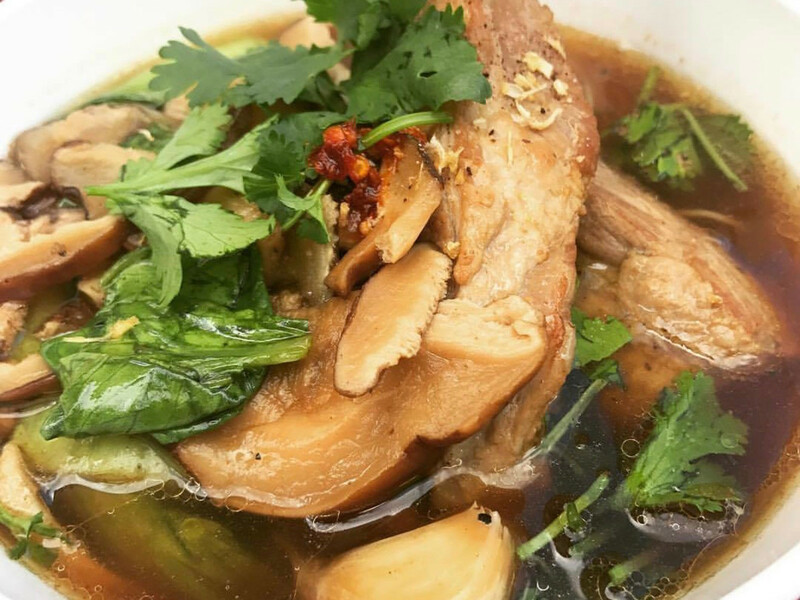 Sing's menu will reflect the diverse array of cuisines that come together in Singapore by incorporating elements of Chinese, Vietnamese, Thai, Malaysian, and Indian cooking in dishes that run the gamut from laksa (coconut curry soup) to chicken tikka masala and char kway teow (stir-fried rice noodles). All items are designed to be made-from-scratch and ready to serve in less than five minutes. In addition, 90 percent of the items will be gluten-free. 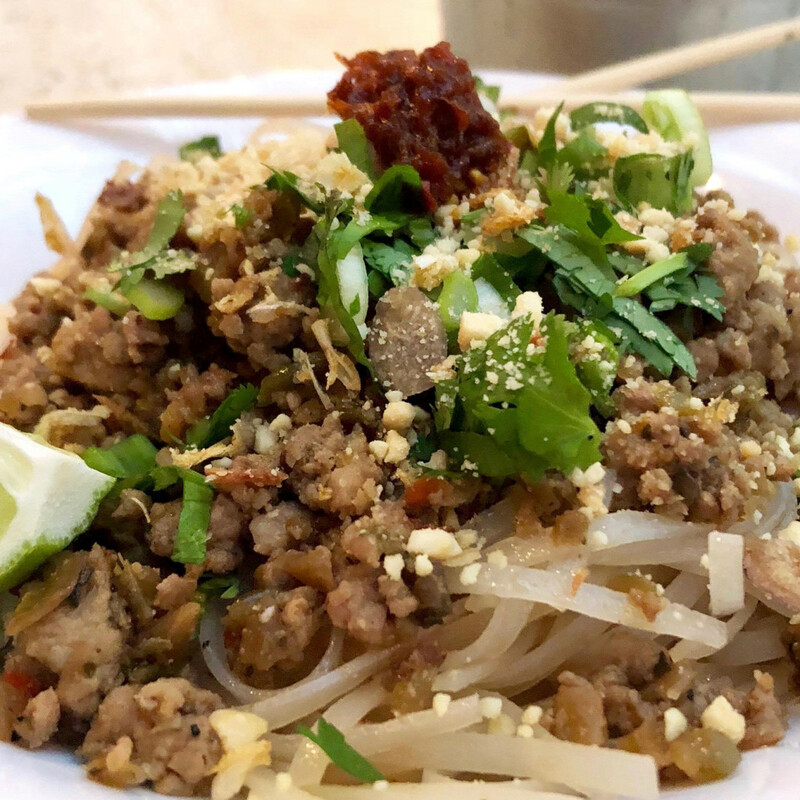 Lam says the restaurant is currently in lease negotiations on a possible location, but until that's signed, it's difficult to know how quickly it will open. “Throughout my life, I’ve had a love affair with Asian food with its exotic flavors and intense spices," Lasco said in a statement. "When I visited Singapore, I felt like I had reached foodie nirvana. All of the dishes that I crave from China, Vietnam, Thailand, India and Malaysia were brought together in one beautiful place. Sing is our tribute to Singapore, the great melting pot." Lam intends to put her experience in media to good use in marketing the restaurant. 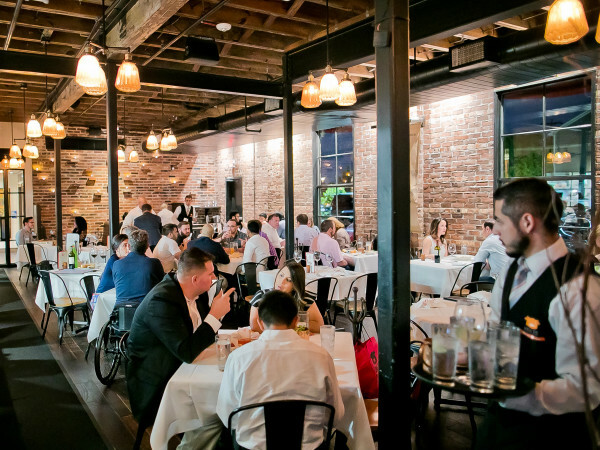 She touts Sing as a "NexGen" concept that will "build relationships with diners through social media and other forms of technology that will enhance guest engagement." Naturally, it already has an Instagram account. 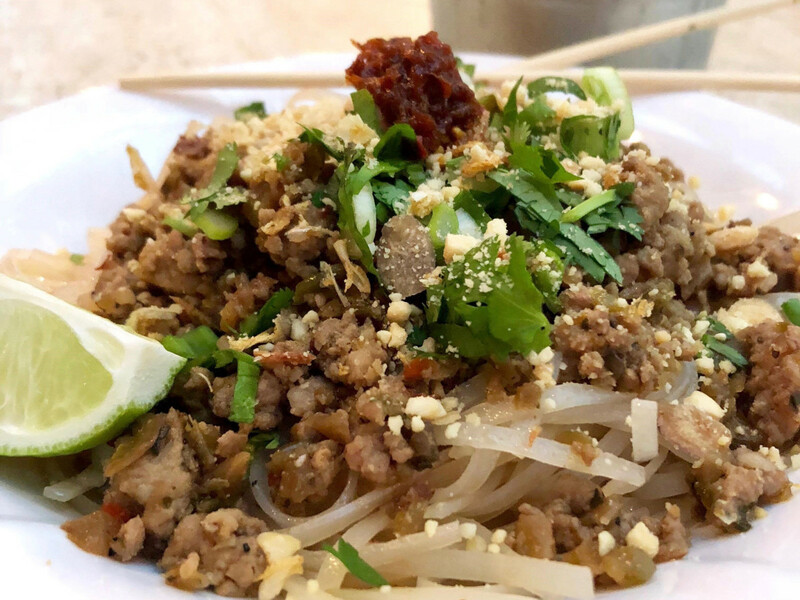 For Lasco, Sing represents something of a fresh start after recent setbacks including the closure earlier this year of Anejo, his upscale Tex-Mex concept in the Galleria area. 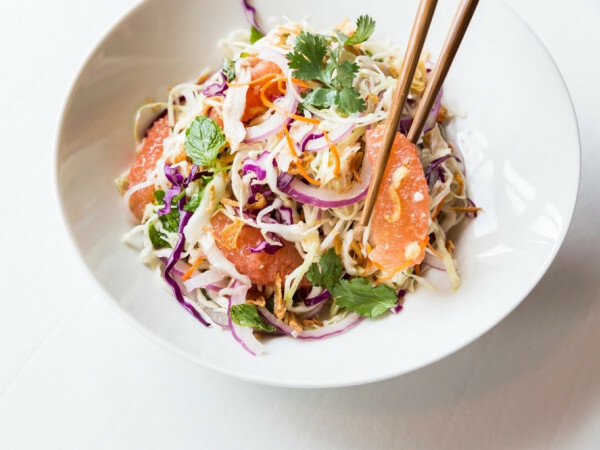 Sing's fast casual service model and small footprint are designed to help it attract the social media savvy Millennials the restaurant is courting.